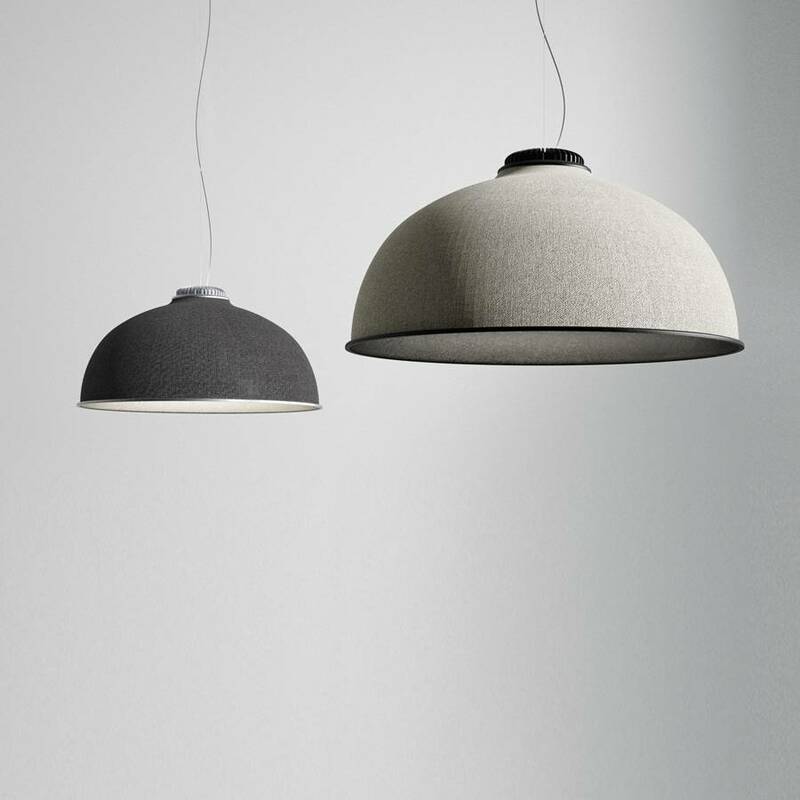 For the first time in the Luceplan catalogue, Farel introduces an iconic dome structure, a neutral geometric form proposed in sound-absorbing thermoformed material with outer fabric cladding. 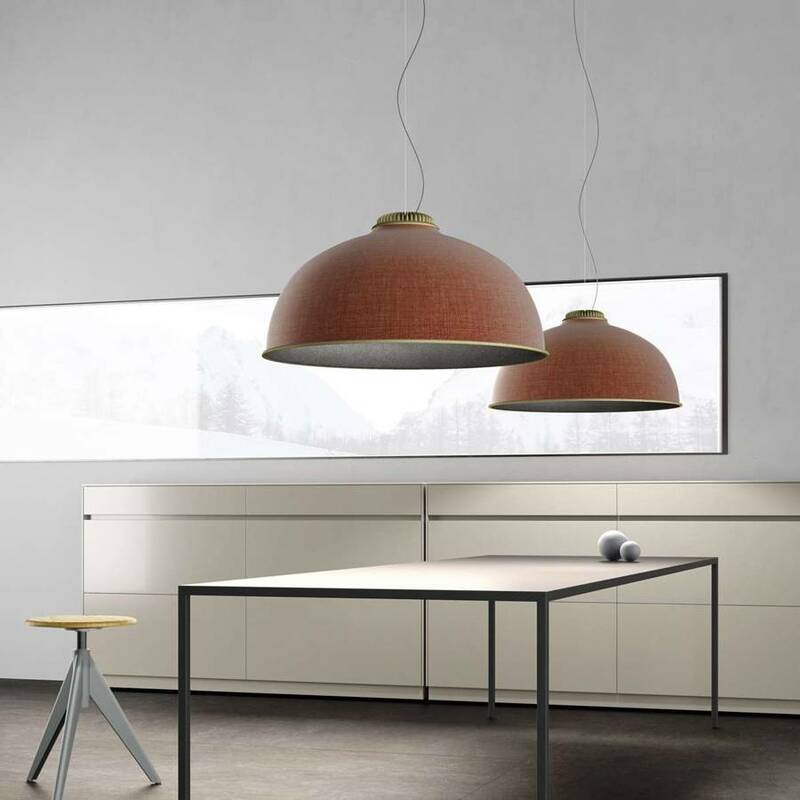 For the first time in the Luceplan catalogue, Farel introduces an iconic dome structure, a neutral geometric form proposed in sound-absorbing thermoformed material with outer fabric cladding. 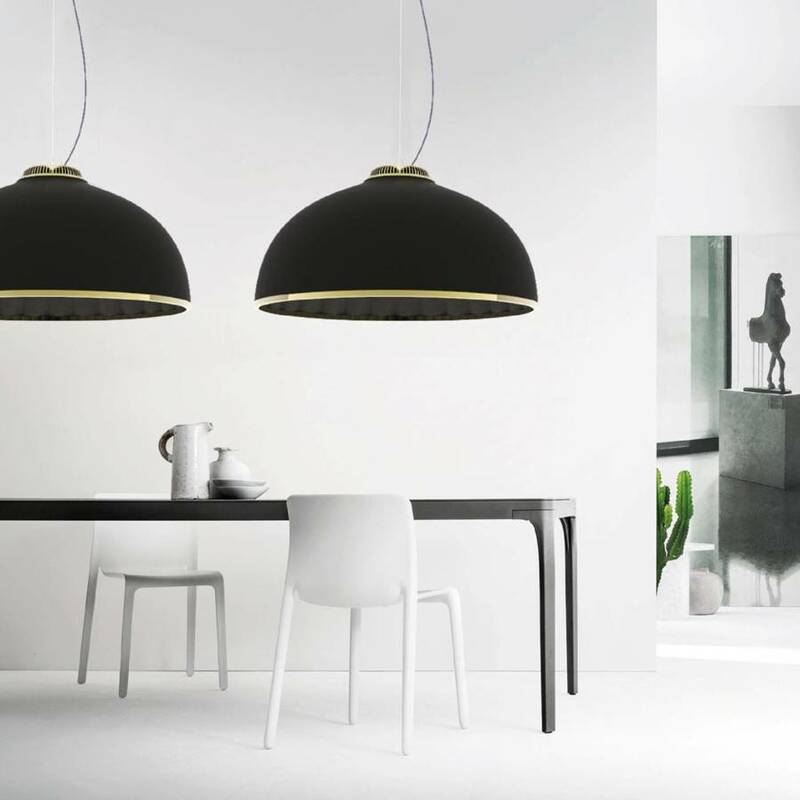 The lamp can be personalized thanks to a combination of colors of the shade, ranging through cool, warm and neutral tones for the outside, combined with dark or pale hues for the inside. 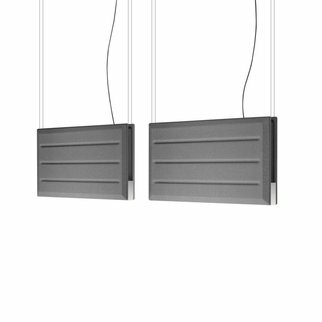 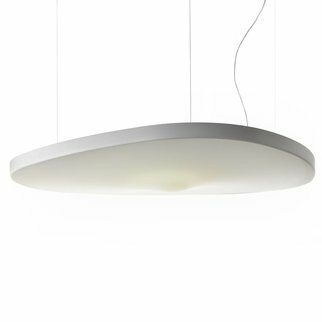 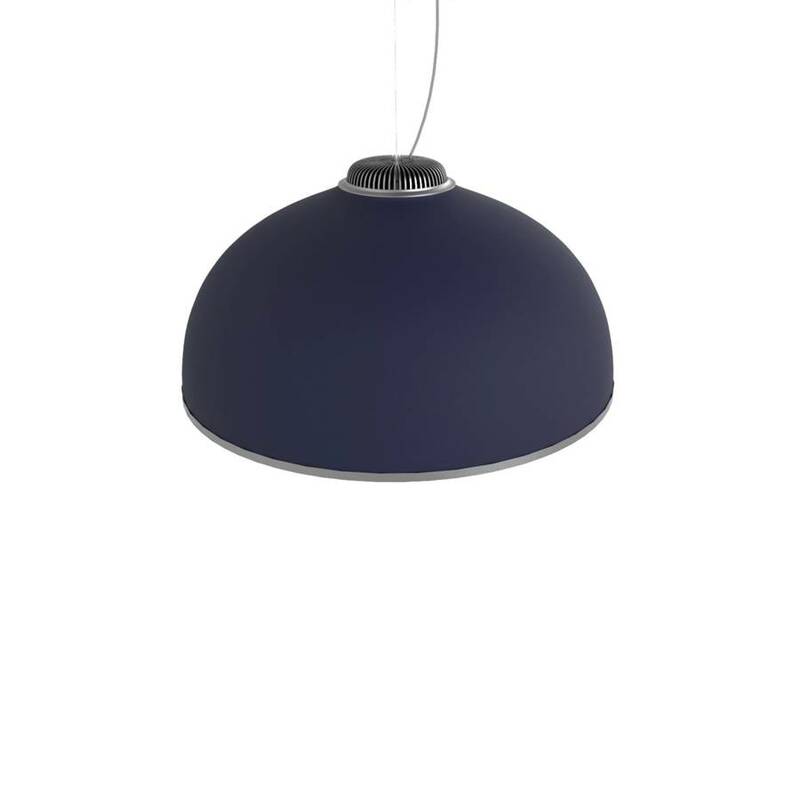 Farel comes from the observation of certain architectural structures that exploit zenithal light to brighten spaces. 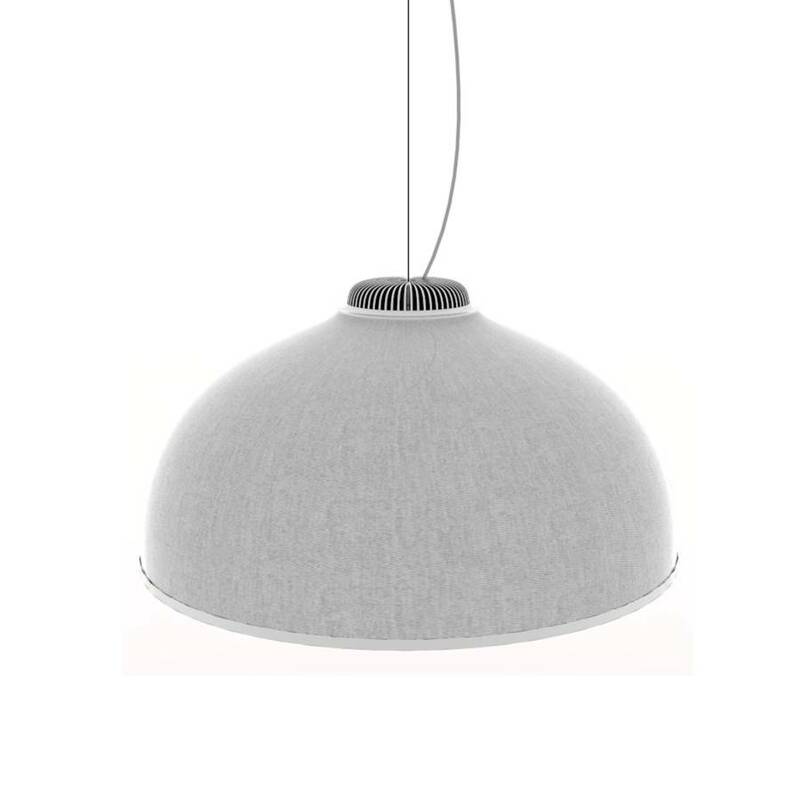 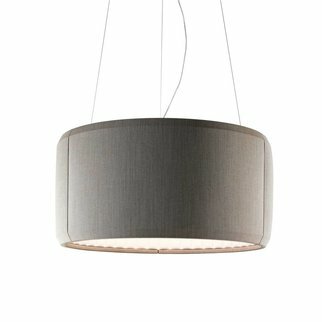 Inspired by the traditional form of the dome – a classic styleme of technical lighting – I have designed a product with minimalist allure that explores the theme of acoustic comfort, without overlooking the decorative aspects.